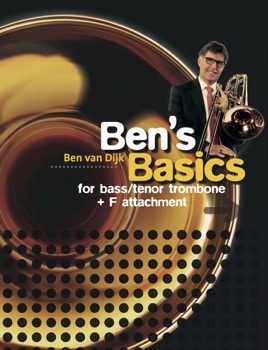 This is the digital version of the, in 2004 released, Ben’s Basics. During many of the masterclasses I have given in the past, students and colleagues asked me to write down my ideas and bundle them into a book. This book is a combination of ideas that have helped me get to where I am right now. They have also proven to be of great value to my students. I sincerely hope you will benefit from the exercises and tips in the book and enjoy reading it!